Part of the Dallas/Fort Worth Metroplex, Irving has a population of just 230,000 people, but 3.3 million people work there. It is famous for being the international headquarters of five Fortune 500 corporations. 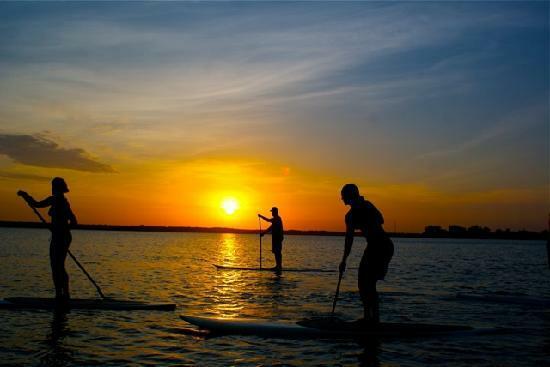 SUP NTX-Stand Up Paddle North Texas on the Mandalay Canal has everything you need to get started enjoying the fastest growing water sport in the world. 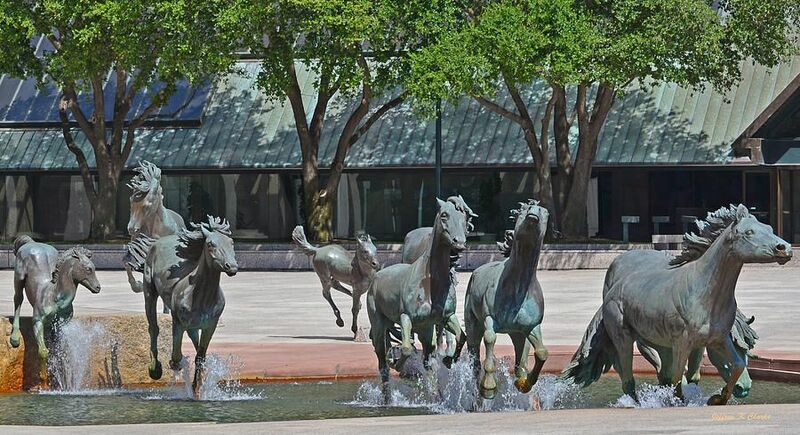 Irving Arts Center is the home of arts and culture for the Dallas/Fort Worth area. The 10-acre complex houses two theaters, four galleries, and a sculpture garden, along with multifunctional rooms and event facilities. 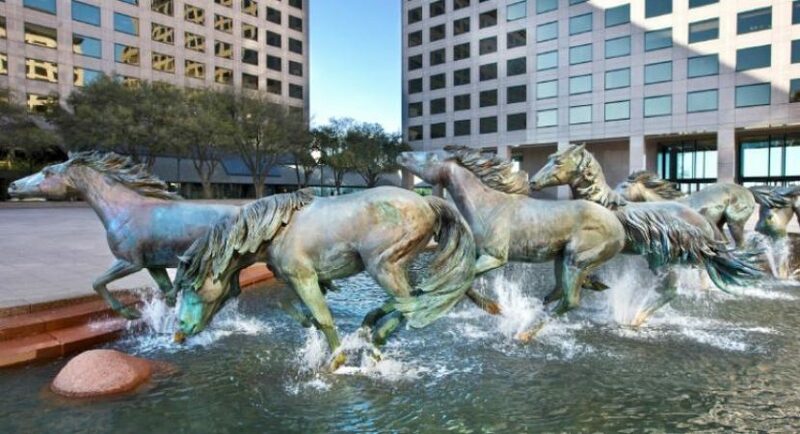 Mustangs of Las Colinas is a magnificent sculpture and the centerpiece of William’s Square in the Las Colinas Urban Center. The National Scouting Museum consists of an impressive 53,000 square feet of exhibits containing over 600,000 artifacts that display the 100+ year history of Boy Scouts of America. 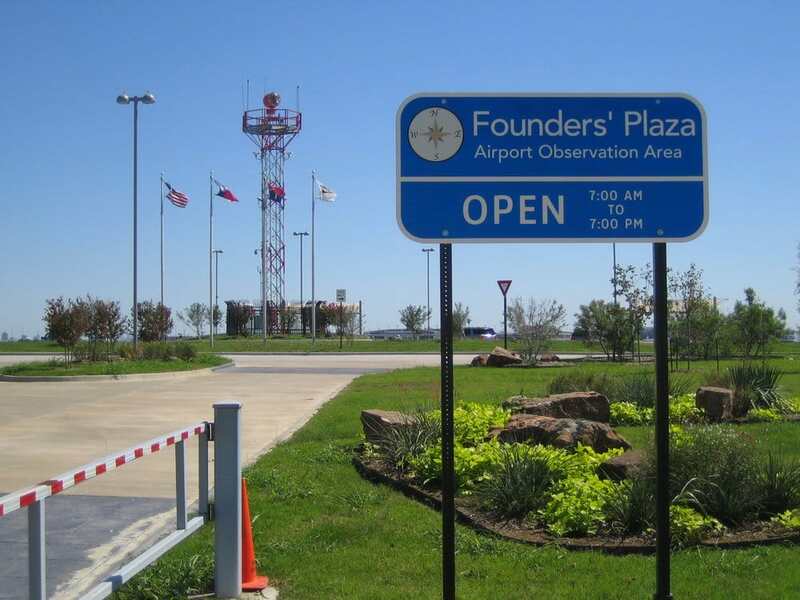 Have a picnic in Founder’s Plaza and watch the planes landing and taking off from Dallas Fort Worth Airport. Ruth Paine’s small suburban home is now a museum that exhibits the history of its role in the assassination of President John F. Kennedy. 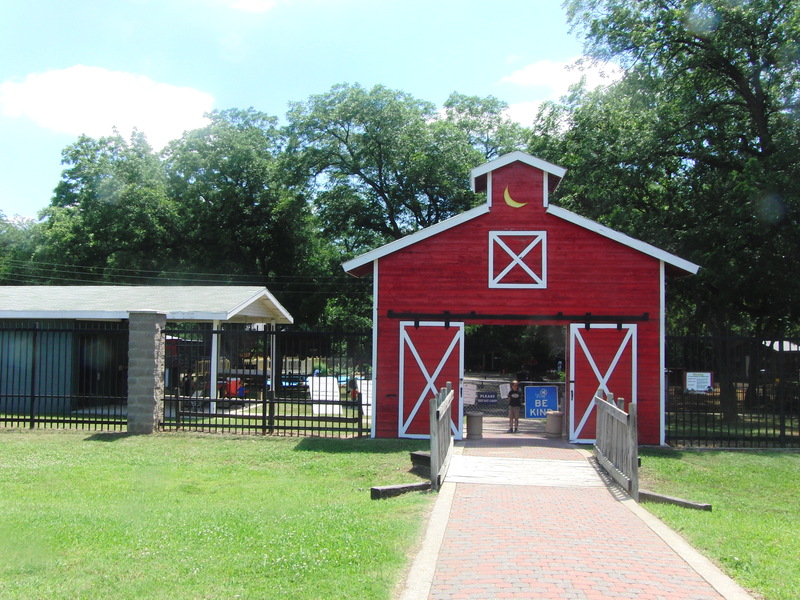 A sub-facility of Fritz Park, the Petting Farm offers a rare opportunity for a hands-on encounter with farm animals in the middle of the Metroplex.